​Gently follow the Vythiri river on this quintessential Wayanadan watercraft. Great family fun. Family friendly morning hike over tea gardens and wilderness to a stream. 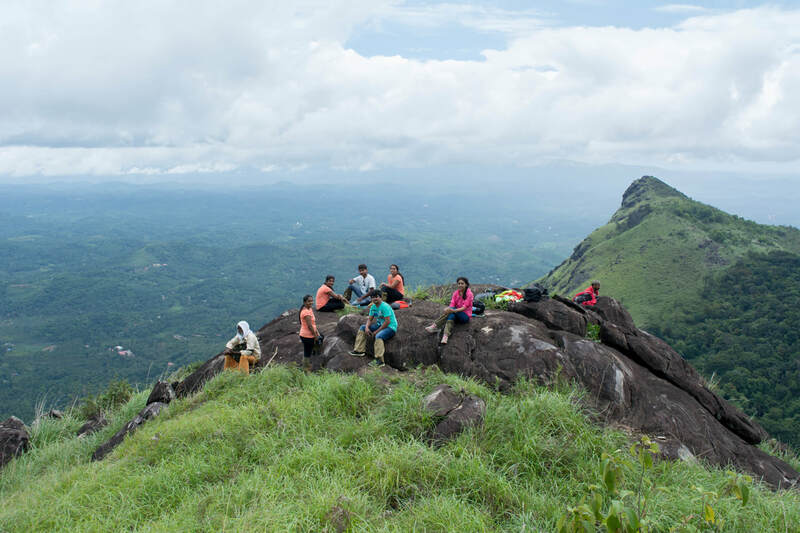 ​​Climb a mountain across forests and grasslands for a stunning view of Wayanad. ​​Tour unique cultural and heritage destinations across Wayanad with experts. Road and off-road plantation trails, with backup vehicles.